Last March, Jigme Dorji of the Royal Manas National Park Department of Forestry approached us for funds to begin a community-led habitat restoration project. The village of Tanzema has lived with wild elephants near them for generations and they are now dedicated to restoring their habitat. 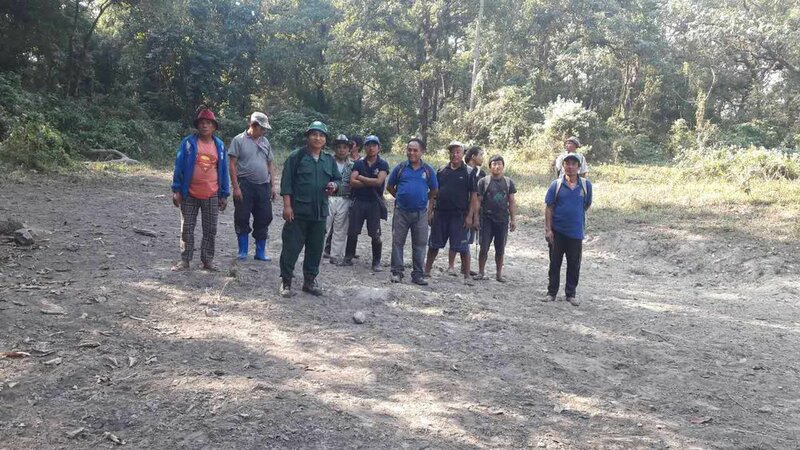 The goal for the local residents and farmers is to mitigate human-elephant conflict in the most effective and wildlife-friendly manner as possible. This includes replanting of forest areas to encourage natural foraging, providing a clean water source and mineral salt lick, and the construction of a community center. It is important to note that this project was proposed by the villagers and the labor is being done by them. While the clean water system is being built to deter elephants and keep them on the perimeter of their city, it is also helping to provide the people of the community with clean drinking water. While the watering holes will be most useful in winter, the salt licks are replenished monthly. The sites seem to be getting much traffic from elephants! We are happy to report that the community center is 50% complete. It will have a meeting hall, a prayer center, two guest houses, and bathrooms. So far the villagers have encountered one elephant that came into the village that stayed for two days; they were able to chase him away without the use of any negative stimuli. Two cows were taken and eaten by Bengal tigers during the project which only strengthened the resolved of the villagers to find and use the best methods possible to keep both people and animals safe. 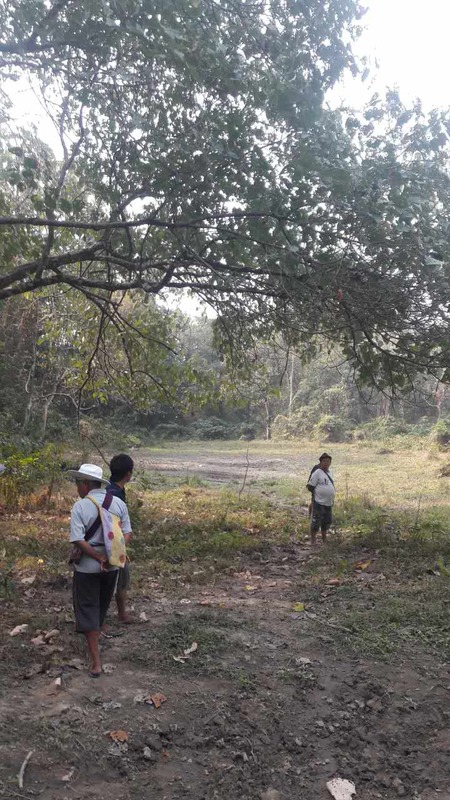 In the next year, the community hopes to plant native trees for the elephants to eat and construct a nature trail. We very much look forward to continued updates from this area. We are inspired by the villagers’ dedication to protecting and coexisting with their natural surroundings.